The perfect companion to the Rare Is Everywhere book. Explore the world of Rare through word challenges, colouring pages, and more. 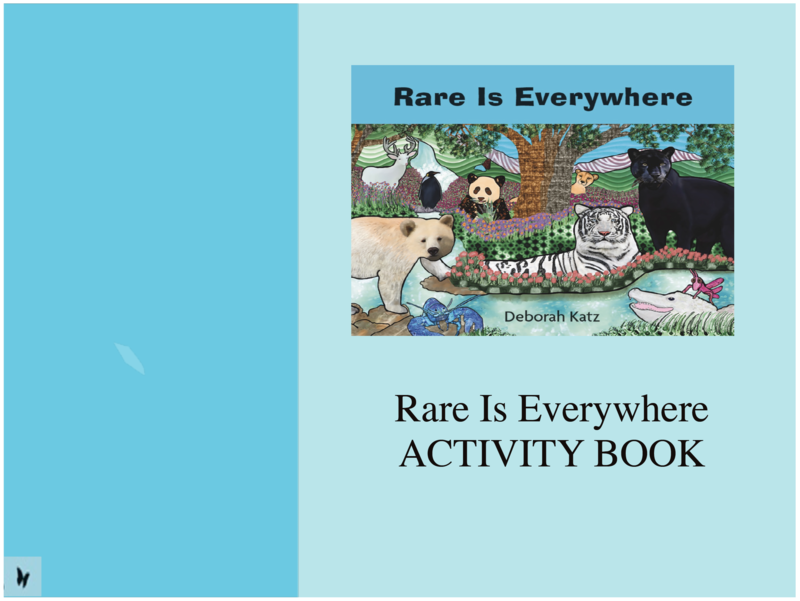 Through word puzzles, drawing mazes, and various other activities, Ms Katz leads her readers in the Activity Book to discover for themselves the message at the heart of her book, that rare is indeed everywhere and that it makes us special to be so. This is a PDF download to allow universal use and access.